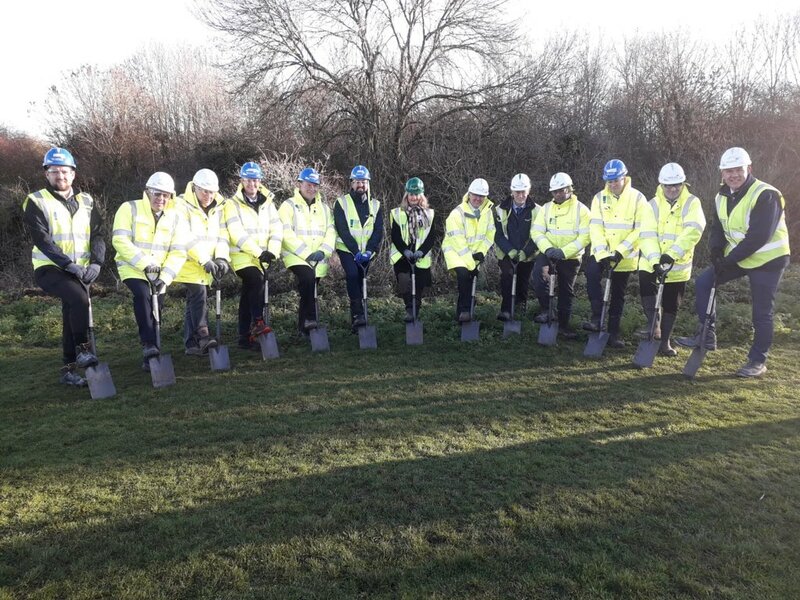 100 sapling trees have been planted behind Braywick Leisure Centre creating a new woodland area at Braywick Park. The leisure centre is currently under construction and due for completion by mid-2020. 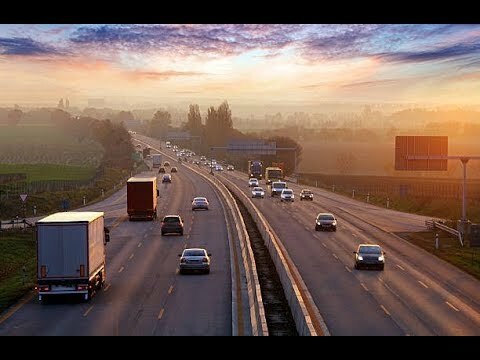 The aim of planting the trees behind the site is to offset the carbon emissions generated by the project. High levels of resident satisfaction have been reported in the council residents’ survey, which exceeded the most recent Local Government Association’s national satisfaction levels. 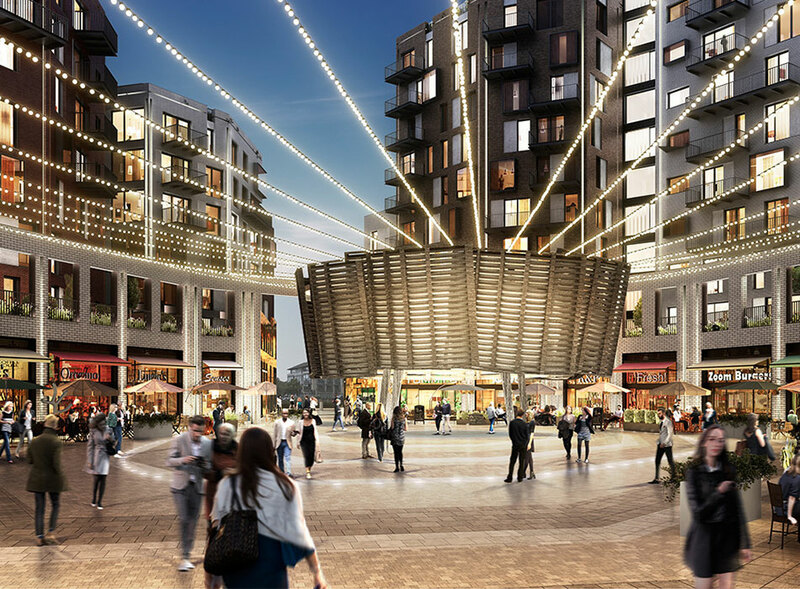 This year will see the beginning of some improvements to Maidenhead’s town centre, road network and railway station. Over £4 million will be invested by the LEP and the council to fund these. 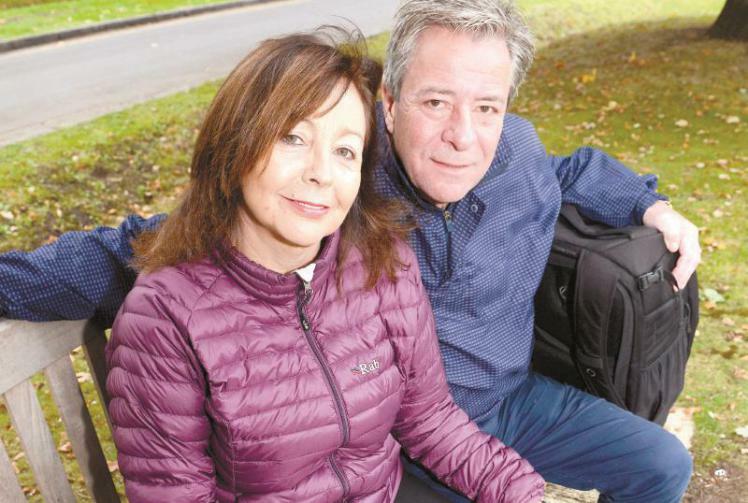 Glenn Flegg, who owns Glenn Flegg and Co in Burnham High Street, is set to embark on ‘Cycle Rajasthan’, with wife Elaine to raise money for charity. 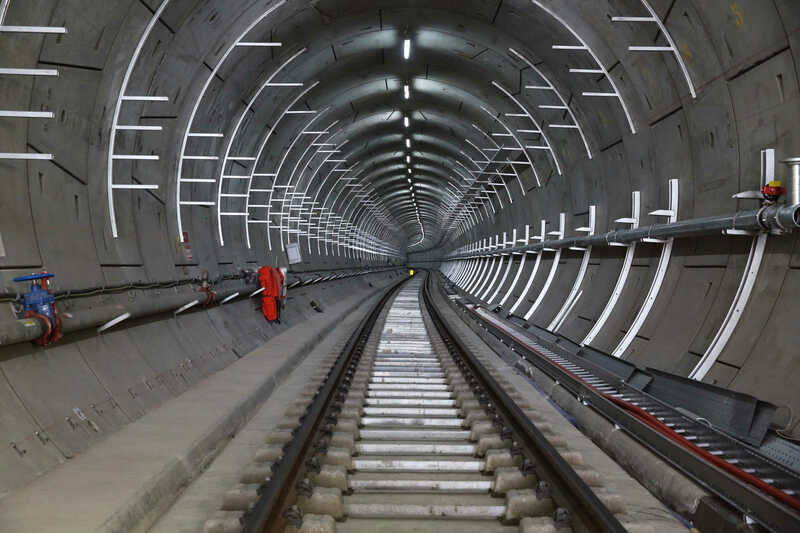 On Sunday night BBC2 aired another viewing of their documentary “The Fifteen Billion Pound Railway” a three-part series showing the remarkable construction process of tunnelling under London for the new Elizabeth Line. 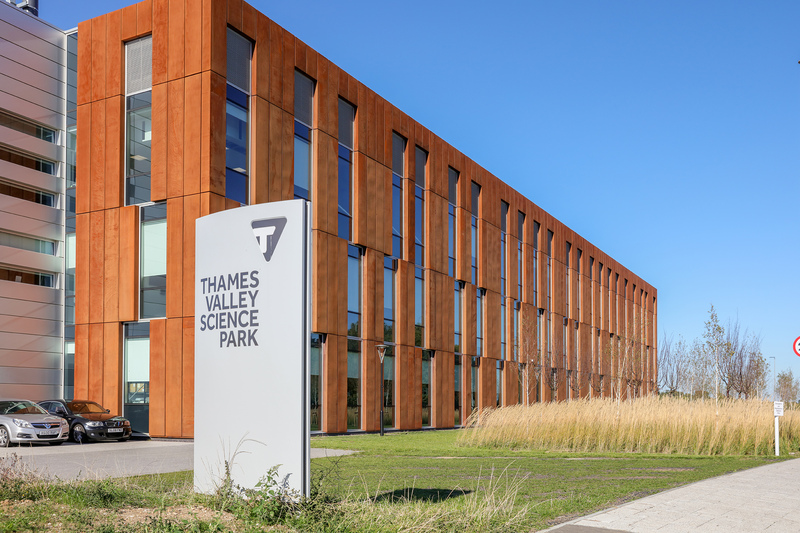 Following years of planning and development, the Thames Valley Science Park’s flagship ‘Gateway’ building opened its doors for business in March 2018. 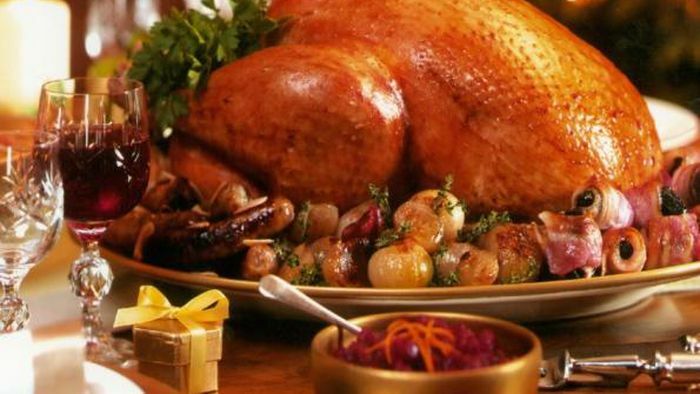 As December begins and the count down to Christmas is upon us, thousands of pounds worth of turkeys have been donated as part of the Maidenhead Advertiser’s Cracker Appeal. A total of 31 free range turkeys, valued at £3,069 (worth £99 each) have been donated to the appeal by Copas Traditional Turkeys. 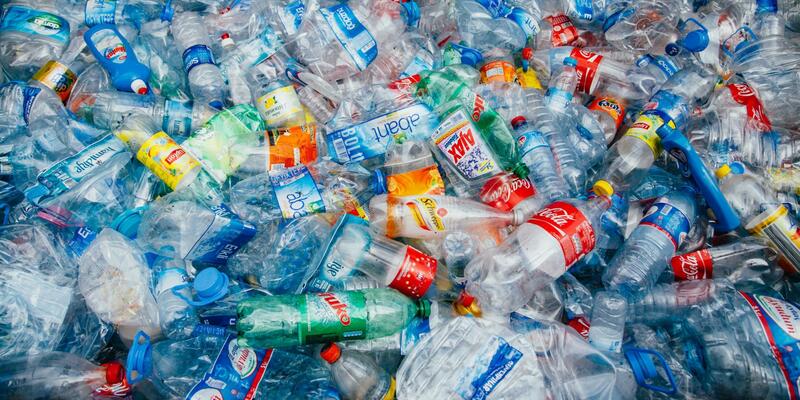 Concerns around plastic usage and disposal have taken over the nation this year and various new legislation have been passed to ensure this epidemic is controlled. 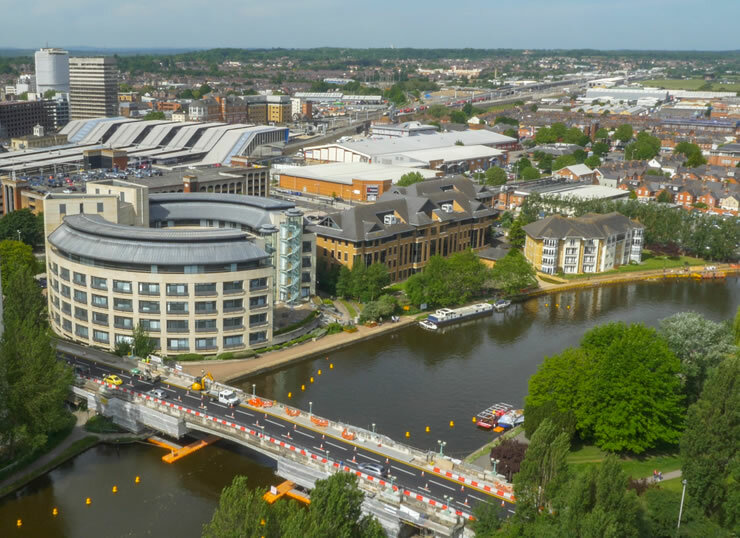 Thames Valley have been putting some measures into to place to confirm they are part of this anti-plastic movement to ensure a cleaner and healthier environment. The council is creating a state-of-the-art replacement for the ageing Magnet Leisure Centre at Braywick Park. 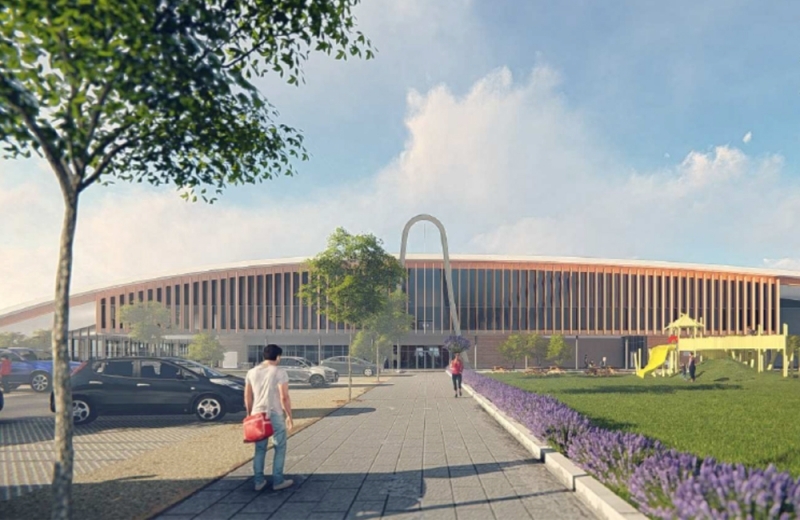 The new Braywick Leisure Centre will provide a space for everyone to enjoy sports, arts and cultural events and is due to open at the end of 2020.